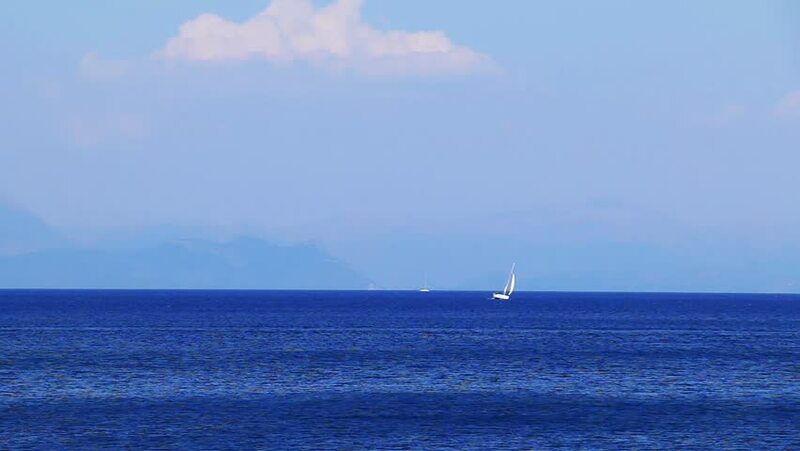 hd00:30A sailboat and a powerboat glide in front of misty blue grey island seascape. hd00:16Sailing boats leaving the port. 4k00:15The camera follows a sailboat that is out in the sea. It is just off the coastline of the bay. 4k00:30Aerial drone shots of Morris Island Lighthouse at Folly Beach Charleston, South Carolina and the surrounding area. 4k00:44aerial survey. Night Lighthouse with breakwater. The beautiful landscape of the Dnieper River with a bird's-eye view. Ukraine-Svetlovodsk.